Talking face to face about feelings is not the only way to bond. Spend time with your son, because that special relationship shapes the man that he will become one day. 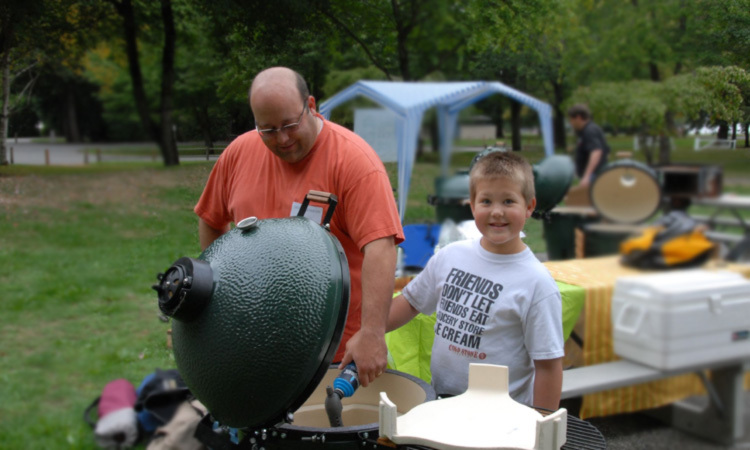 Here is the list of fun father and son activities that can inspire you. Sitting on the dock of a bay is one of the best ways to pass an afternoon. 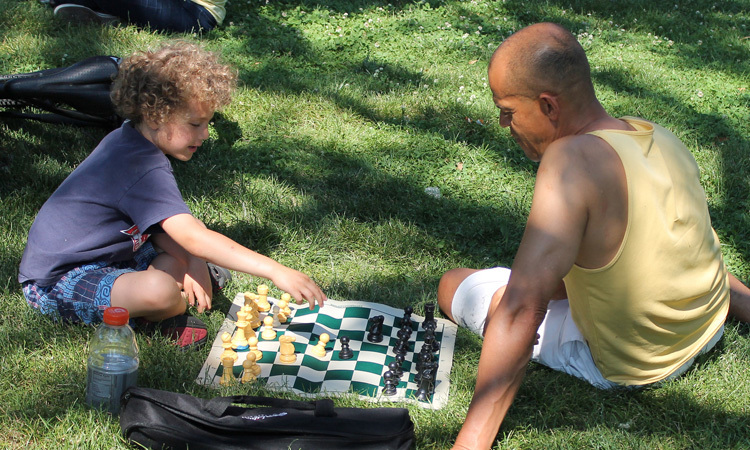 It is also one of the best ways for a father and son to bond. Regardless of the age groups, there’s something spectacular about this hobby that is all about luck and a little skill. Perhaps it’s not the great part about the fish, but the time to spend together talking. There’s plenty of time for talking while waiting on the big one to bite. Most guys love nature and that makes this the perfect father and son getaway. 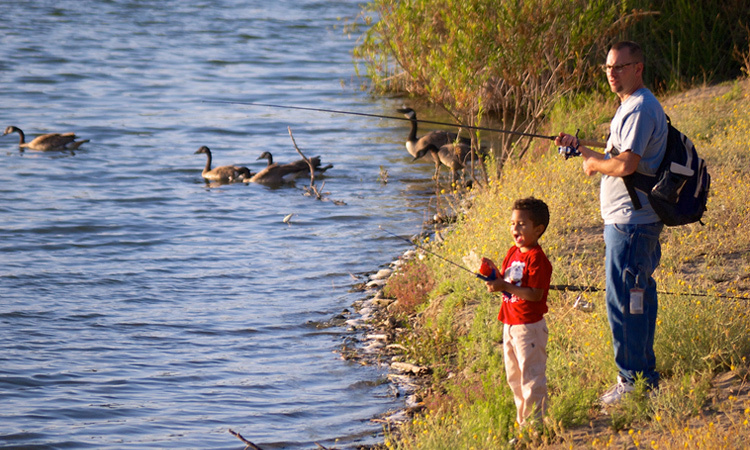 Whether camping involves fishing, birdwatching, a campfire with smores or telling scary stories doesn’t matter. Be sure to take plenty of pictures and do a great deal of talking. It could be the perfect way for a father to get through to a troubled teen too. This activity doesn’t require a whole lot of time, which is good for the busy father. Whether they throw the ball around after dinner or on a Saturday; it’s about the togetherness. 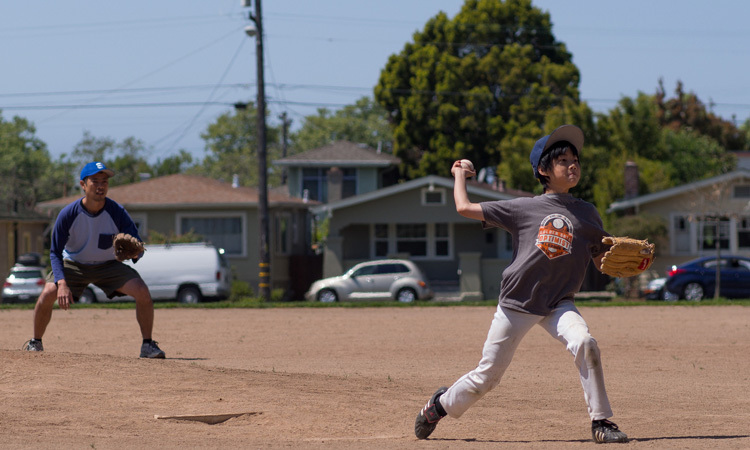 Not only can good old dad show his son how to throw a great ball, but he also gets to spend quality time doing something his kid of any age will probably like. Dads must train their children for the future. If they want to save money, they should learn to do basic maintenance on a car. A child that is grown can still have some good male bonding under the hood of a car. 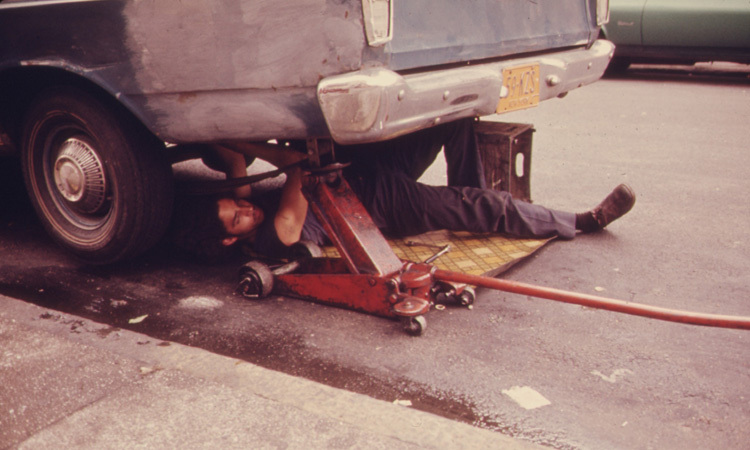 Basic skills, like changing the oil and wiper blades, should be able to be completed before a child leaves home. It can be football or basketball, but having father and son time sitting on the bleachers is just good fun. 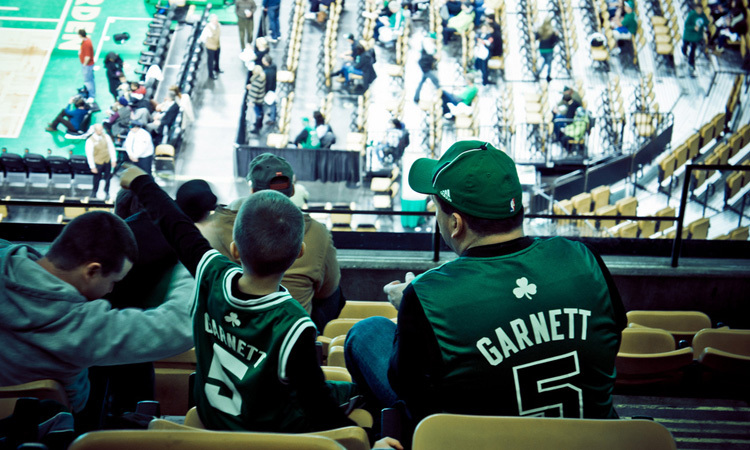 There’s nothing more spectacular than rooting for your favorite team with your father or son right beside. Sports is always a great male bonding activity. One of the best activities that a father and son can do is to construct something that will be used in a race. 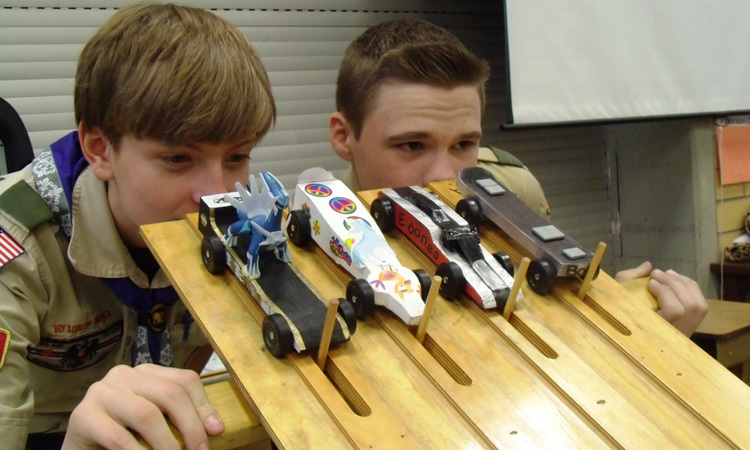 The pinewood derby races are always so much fun. Some people make them part of their yearly traditions. From the design aspects to the actual races, this is one event a son can look back on with such joy and one day share with his son too. As human beings, we should always think about giving to those who are less fortunate. This can be on a holiday, or any day of the year. If the child is young and still at home, this will instill in them the importance of giving back to the community. If the child is grown, then it shows that they were taught well to give of themselves to help the needy. 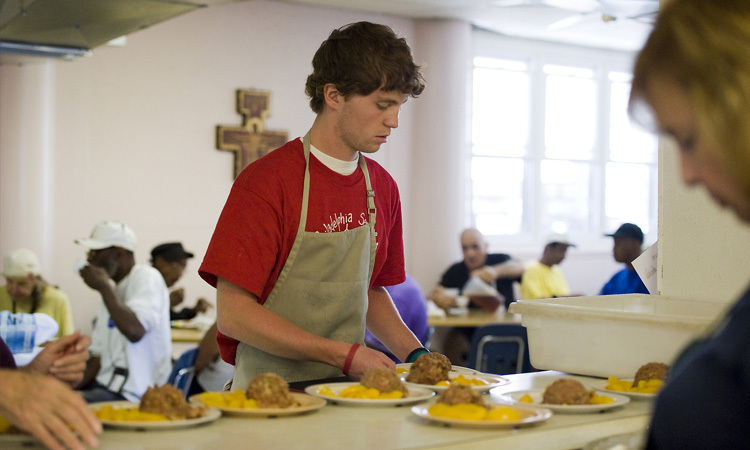 Whether a soup kitchen or a thrift store, volunteering is a great way to bond. Back in the earlier days, men used to congregate in the barber shops. They’d laugh, talk, get a shave and a hair cut. Today’s generation goes to the salon and doesn’t get the same experience. A father and son can go to an old fashioned barber shop and enjoy the experience that those of yesteryear did. There are still some barbershops in existence and they are known for their nostalgic touches. Many families have bonded over a great game of Monopoly. There’s something about collecting the rental payments and watching the other person go bankruptcy that is all in good fun. If it’s a teen, getting them to open up is important and some find that games are the way to accomplish that. There is scarcely a man alive that doesn’t like to use his hands to create a masterpiece. 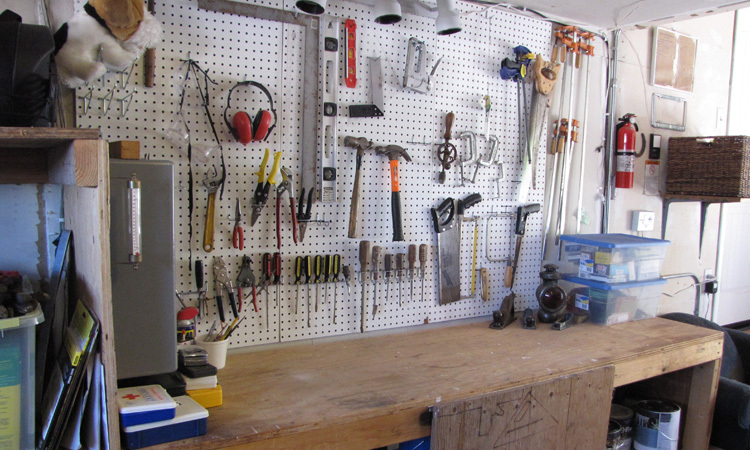 Dad probably has a plethora of tools in his collection, and allowing his son to see him in action is great for bonding. Everyone thinks their dad is superior, and watching them build a masterpiece like this is a great way to start. 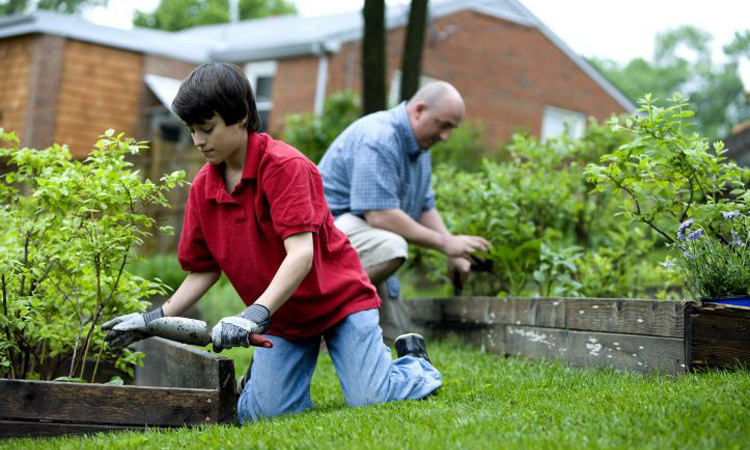 Allow the son to help out and give him skills and training on using power tools. Bonding comes natural in an activity like this. Men are competitive by nature. 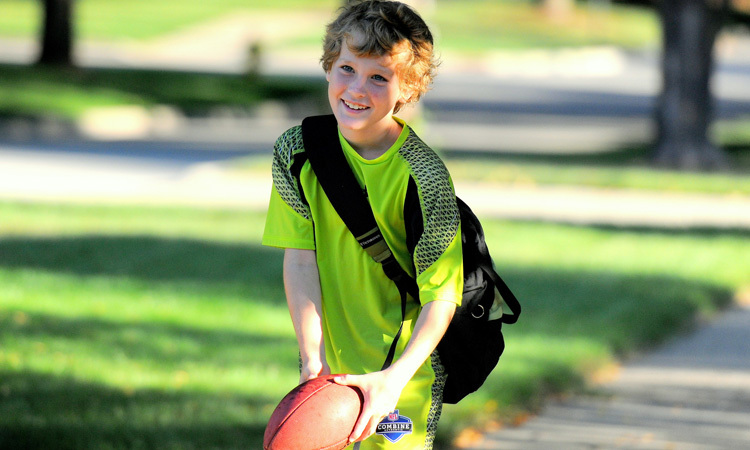 Throwing the football or basketball around between a father-son duo will bring some laughs and some skills too. There’s nothing better on a spring or fall day than being outside enjoying the sunshine, togetherness and trying to beat the other person. A dad has a special role in the family as the defender. To teach his son basic skills that he can use in life is priceless. Whether it’s taking a Karate class together, or just learning some basic moves in the back yard. 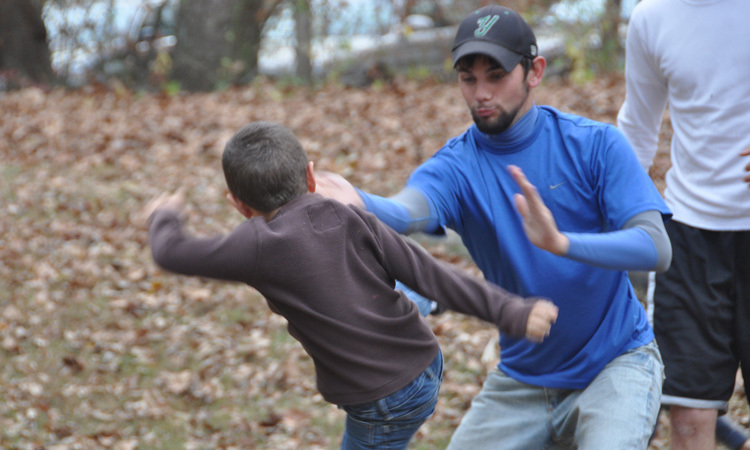 These skills a son can use for the rest of his life and to protect his family one day. Dear old dad is usually the master of the BBQ. Why is it that a man with a set of tongs and a spatula seems to make the best burgers and steaks? Having a cold drink, chatting and cooking a great meal is the perfect way to spend time together. The son will learn things that one day he will use to feed his family and take over his rightful position at the grill. This also works as an inside activity too, and one day he could use that skill to impress a special girl! Whether the son is 8, 18 or 32, men love things that shoot for the stars. 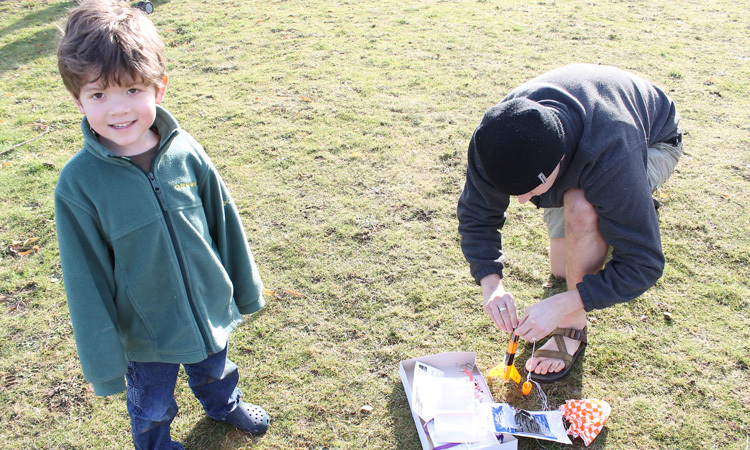 A model rocket is a great way to spend some quality time with the father and son team. From the actual construction to the launching, it will bring many laughs and if construction doesn’t go just right, some stories to share for years to come. 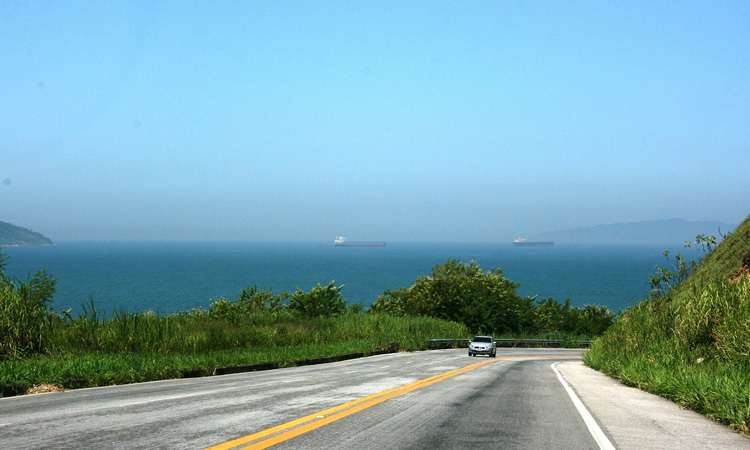 There’s no better feeling than hitting the open road. Some people love a good road trip because it allows them time to talk and see the sites together. Dad and his son can talk about all sorts of things from girls to puberty and everything in between. A road trip sets the stage for a great adventure and bonding. Boys are fascinated to watch things grow. Even schools allow them to experiment with growing things in science class. Not only can dad teach his child how to raise his own food and live off the land, but they will have ample time to talk too. Doing something together like this teaches the importance of growing your own food, reducing dependency on other suppliers and the most important of all- patience. It’s a good skill to learn indeed. 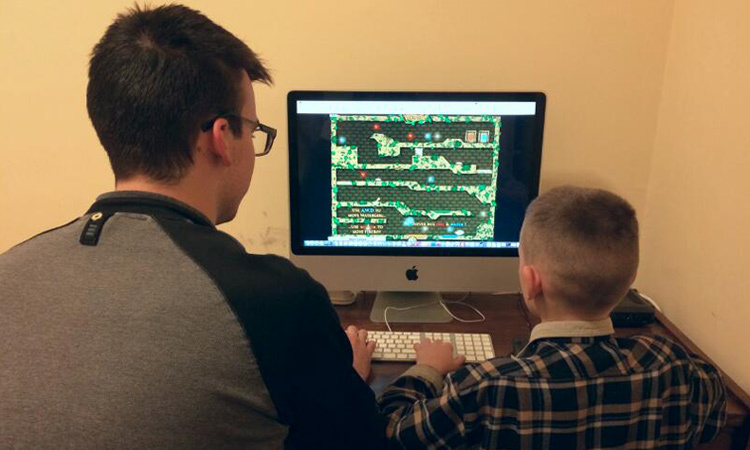 Though dad may be better at games like Pac Man and Frogger, today’s games can be fun to play together too. A healthy competition between the two can be a lot of fun. Parents should be able to show their children how to have fun, it’s doesn’t always have to be about work.